Raised in Miami, Jacquie earned her BA in Communication from Florida Atlantic University and speaks/reads/writes fluent Spanish. Her diverse professional background prior to real estate as marketing coordinator, copywriter, editor, content manager and event management, combined with her business and life partner's construction and vacation rental management companies, has made her an invaluable resource to clients, a one-stop shop for many of their lifestyle and household needs. 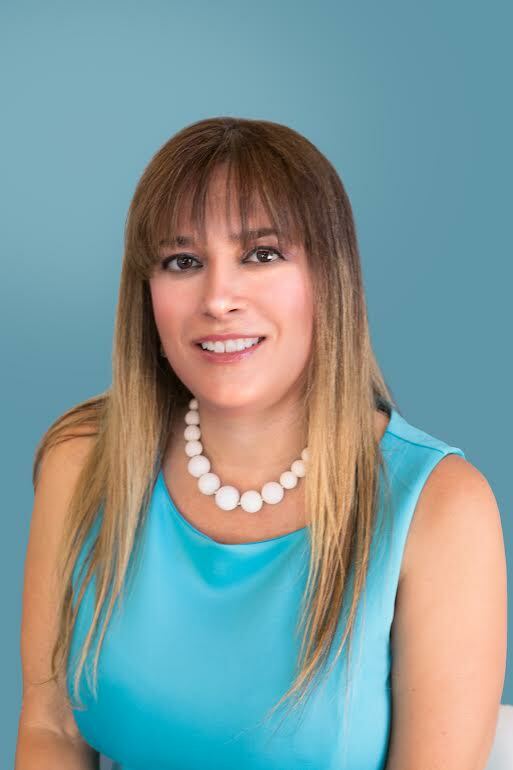 Jacquie has expertise of the unique Greater Palm Springs market and its famed architecture, as well as major fixer properties, condominiums, vacation homes, 1031 Exchanges, probate, bank-owned homes, short sales, income properties, and more. Her standout marketing skills, attention to detail, proactive nature and aptitude for problem-solving has earned her the nickname "pitbull" among clients for having their backs and getting the job done right. She's also earned the National Association of REALTORS® GREEN(r) designation to help clients live healthier, wealthier lives while reducing their carbon footprints. Most recently she earned her RESE certification in staging homes to maximize sale price and minimize days on market. Jacquie's passion for rescuing animals and defending wildlife keeps her busy in her spare time. She is certified in pet first aid, rescues and re-homes abandoned pets, and devotes herself to promoting awareness of pet over-population and cruelty issues. She also enjoys cooking, hiking, fitness and is an avid rock concert-goer.